When I’m feeling depressed, there aren’t a whole hell of a lot of things I can do. So how the hell should I start my day when I feel so weak? Well, for starters, I’ll roll out of bed, shake out my hair (I twist it at night), and do my morning hygiene routine. Then I’ll do a few minutes of exercise. Ideally, about 30 minutes of power yoga, but 10-15 minutes is just as effective. Wakes me up, gets my body going, and I figure if I can nail all of that, I can attempt the next thing. Before I know it, I’ve taken 1 task at a time right to the end of the day. Great work! You can do it, too. All you gotta do is pick your favorite kind of exercise. 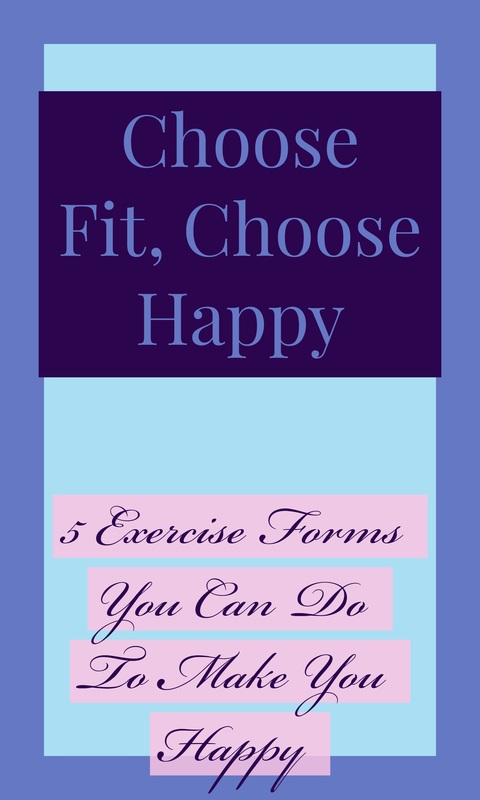 So here’s a list of 5- including my personal favorite, yoga- for you to choose from. I have raved about yoga several times in my own posts. It’s magical. Of course, it’s great physical exercise, which is why I got into it. But it’s great mental exercise, too. Yoga is an entire mind-body-soul experience. It really makes you pay attention to everything, from head to toe. Which, ultimately, leaves no stone left unturned. We tend to stuff a bunch of things down over the course of a day, a week…a year. We don’t have time to feel, to breathe, to be. What we don’t realize is that this takes its toll on us, mentally AND physically. But yoga can help bring your attention to problem areas…including your brain. This is why I love it. It didn’t just make me stronger physically… it helped me acknowledge my emotional pain and build myself from the ground up. I’m not perfect and it takes constant work, but it really helps. 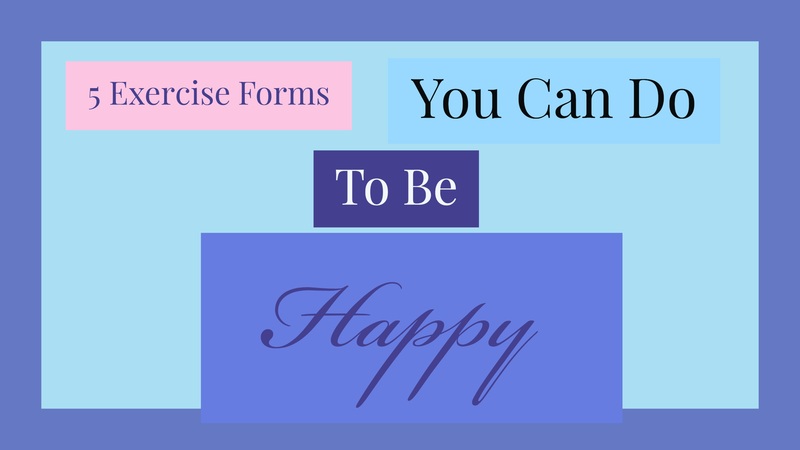 So obviously, you get the general benefits of exercise, like endorphins and weight loss. But the main reason why I love walking is that of the scenery. Fresh air, trees, flowers, sunlight…all great things for inspiring a good mood. Even 15-20 minutes is enough to make a major difference. Once you’ve been doing it for a while, your joints should be good and ready to try the next one. Due to the high impact, I wouldn’t suggest doing this right off the bat. You could really hurt yourself. So maybe do the walking, 30 min a day for a month, before starting with the jogging. It’ll strengthen your joints. Once you do start, again, I’d suggest jogging outside as opposed to a treadmill. Cash in on the fresh air and scenery. By the way, you can listen to music or go without during either of these exercises (walking or jogging). The rhythmic motion is actually extremely calming for the mind. As tired as you’ll be physically, your mind will be buzzing with serenity. I don’t do this one too often, but when I do, I feel unstoppable. Of course, lifting weights is great for toning and muscle building. But it’s great for self-confidence, too. When I feel strong and solid in my body, I feel connected to my best self. There’s a certain satisfaction that is so much bigger than pleasure. It’s knowing that you can count on your body to be strong for you. That’s what I feel on the occasions when I lift weights. I think you can, too. Again, I’d advise that you be careful when first getting into this. Start small and build your way up; maybe hook yourself up with a personal trainer. Started dancing when I was about 6 years old. Since then, it’s been pretty much sacred to me. So freeing and cathartic. Dance can do so many things for you, from helping you get out negative emotions to inspiring positive ones. Of course, you can always check out one of your local dance studios and take classes, which is how I started. But if you’re not quite the next Martha Graham or Gwen Verdon…no worries. Remember, this ain’t about being perfect… it’s about feeling good. So check out your gym- which you probably already have a membership to, but if not, see about getting one- to see what they offer. Gym schedules switch up every few months, so there’s always something new to try. Can’t make a class schedule? No worries! Take a different one for a little while and check back in later. I’m sure at some point, you’ll get to try a little of everything. But dance is seriously amazing. 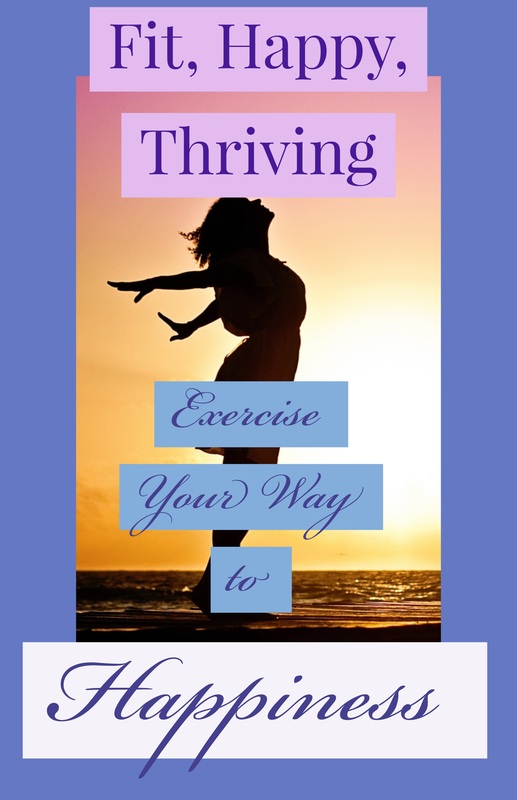 Not only does it raise all your happy hormones, like most forms of exercise, but it helps you get more acquainted with your body. The style of dance I teach, KaribFIT, is really empowering. Women have said before that their sexual confidence goes up after taking classes regularly. Well, I teach and attend events regularly, and I can attest to this. It makes you feel strong and feminine…2 words that aren’t always synonymous, but they should be. And when I feel strong, I feel happy. I can be there for my loved ones, I can help others…I can give of myself because I have something to give. I’m refilling my emotional cup. That’s what dance can do for you, too. It’s about so much more than weight loss or appearance. Exercise can make you feel better: mentally, physically, emotionally. People often say that happiness is a choice. Well, it is. You can’t always change how you feel, but you can choose to do things that improve your overall mood. It doesn’t mean that you won’t still have problems, but you can learn to cope with them. Like Jessica Gimeno says, “it takes practice”. The ball is in your court now. What you gonna do with it? If you liked this post, please comment, share, and follow me! A formidable share, I simply given this onto a colleague who was doing a little bit evaluation on this. And he in truth bought me breakfast because I discovered it for him.. smile. So let me reword that: Thnx for the deal with! But yeah Thnkx for spending the time to discuss this, I really feel strongly about it and love reading extra on this topic. If potential, as you grow to be expertise, would you mind updating your weblog with more details? It’s extremely helpful for me. Large thumb up for this weblog put up!